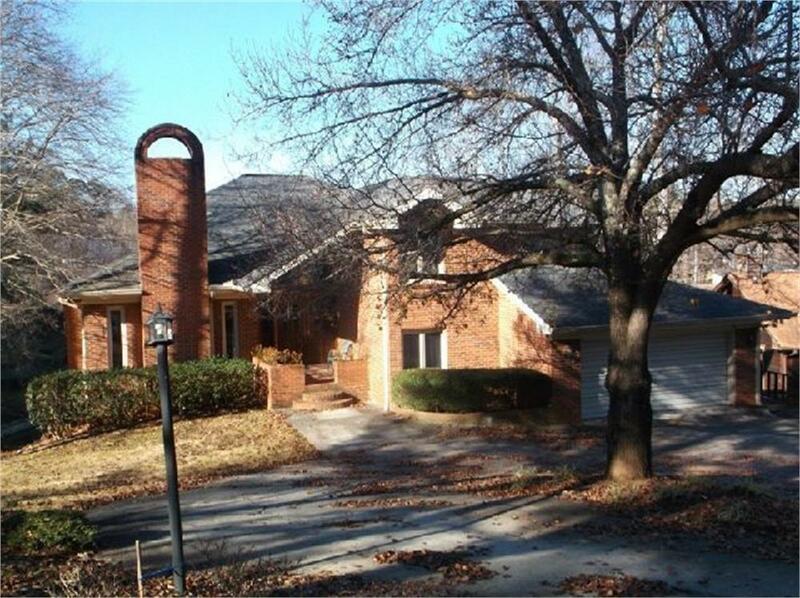 Two or Ten or Maybe even Twenty persons and still plenty of room in this Big Brick home on Waterfront Lake home on Lake Tara in Gated Community of Fairfield Plantation with year round activities included Ski, Boating, Fishing, Tennis, Super Great Golf Course, and Clubhouse. Home has 5-7 bedrooms, Subject on how you choose them. 5 Full Baths. 3 Masonry Fireplaces. 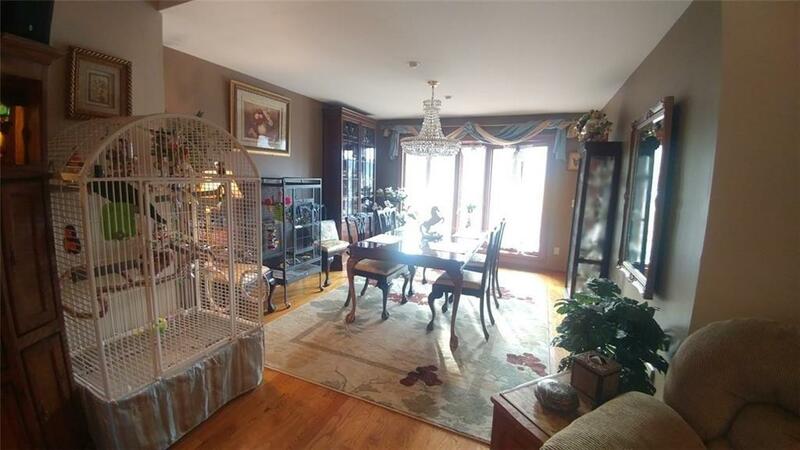 Hardwood, Carpet and Tile Floors. 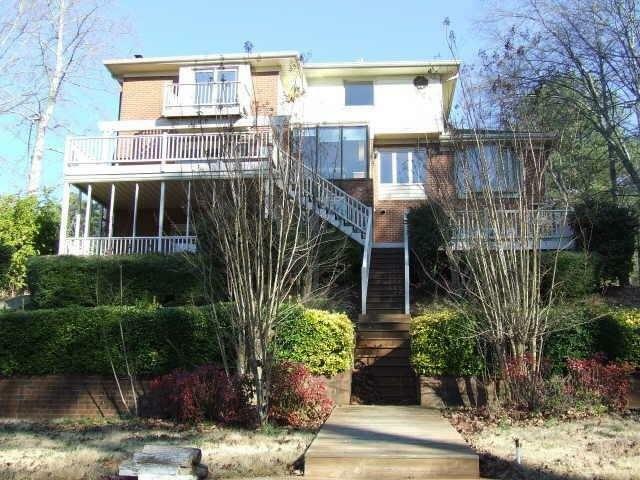 Lakeside has Multi-level Decks Leading to the boat dock. Multi windows for panoramic views of Lake. 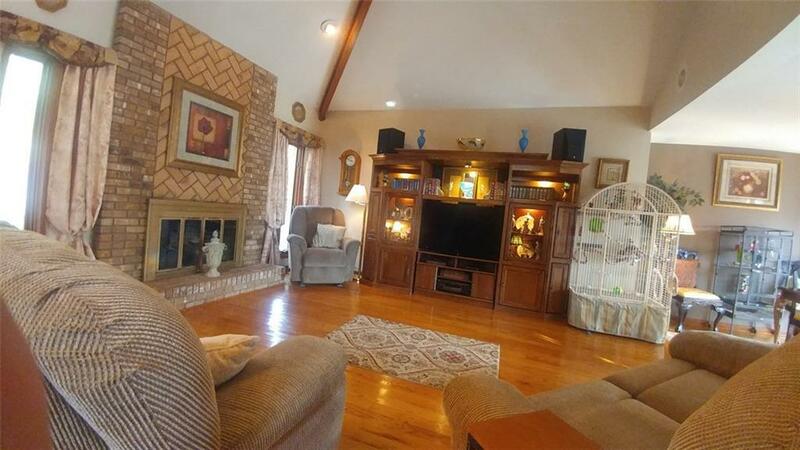 Enjoy the open family kitchen, Dining and Great room Areas.